He was born in Los Angeles, CA, and raised in both El Paso, Texas and Topeka, Kansas. "Emcee" represents the lyricist, while N.I.C.E. represents Novelist Is Constantly Evolving. 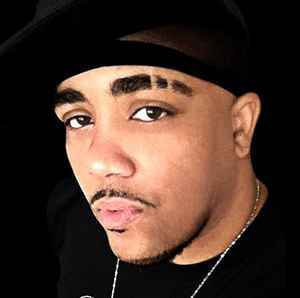 He is the creator of the animated Netflix series "Da Jammies" alongside his partner William "Dolla" Chapman II (D.B.I. (2)), where he also plays the character "Novelist".